Tired of the never-ending hunt for sales leads? Imagine attracting your target market to YOU… without having to do the constant outreach or hard sell. That’s what an effective content marketing strategy does for your business. It positions you as the authority in your niche and builds trust with your audience, making their decision to buy from you a no-brainer. 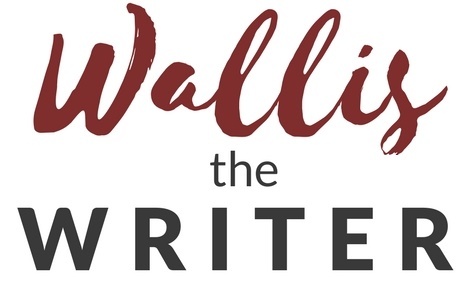 I write in depth blog posts that educate your audience, stimulate engagement, and drive more sales for your business. These days it’s not enough to slap up 500 word articles full of rehashed content everyone’s already read. Getting the attention of your market takes skill and serious marketing know-how. If you’re ready to get serious about building your brand’s visibility and authority – I’ve got you covered. 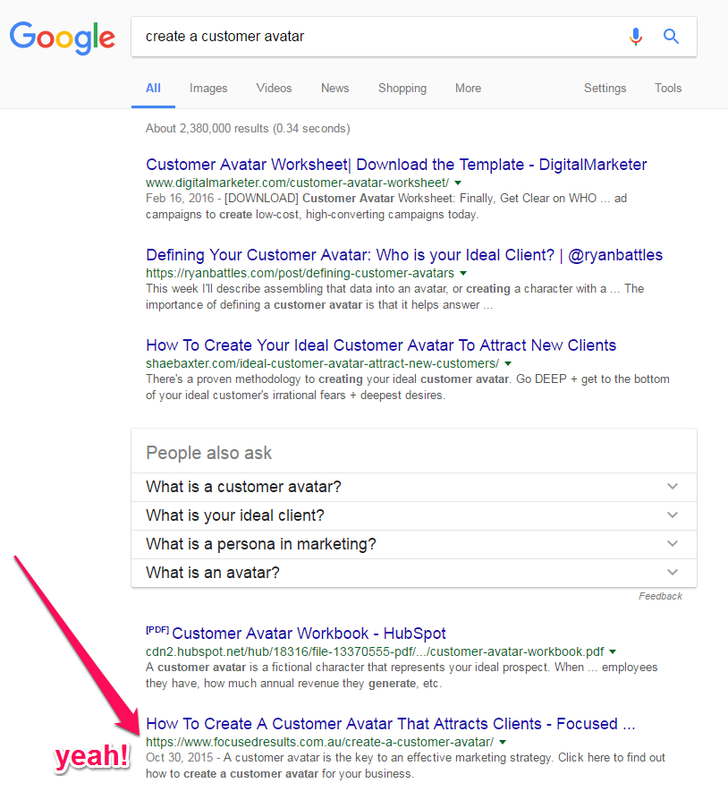 And I know what I’m doing – check out this post I wrote for Focused Results that’s ranked at NUMBER 2 on Google (beating some fiercely authoritative sites such as KissMetrics, Copyblogger and Hubspot)! And here’s another one I wrote for Focused Results that’s holding steady on Page 1 of Google – despite being written YEARS ago. 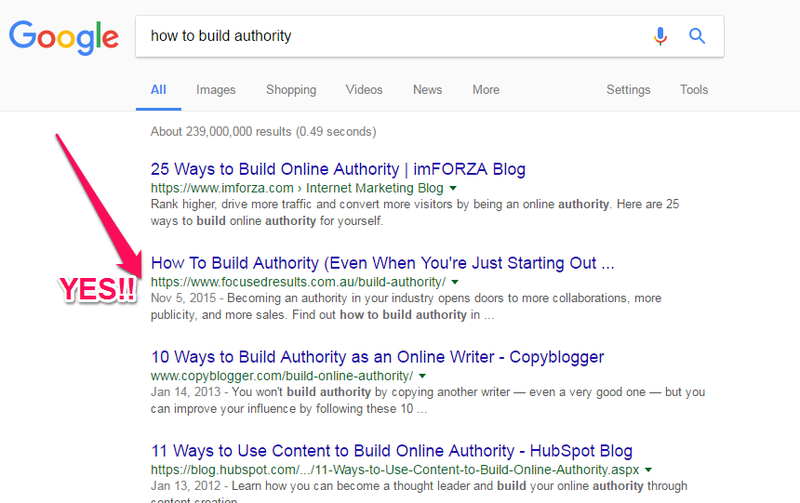 That’s what good blog posts do: they bring traffic to your website and build your authority for years to come (Focused Results STILL get enquiries from this article)! Want blog posts that deliver RESULTS? My posts aren’t cheap – but as you’ve just seen, they get results. If you’re ready to get serious about building your authority and reaching more of your target market online, let’s get started. If you’re ready to connect with more of your audience and start having sales leads coming to YOU (instead of you chasing them), get in touch and let’s talk strategy! Use the form below to tell me what you need, and I’ll work out a proposal tailored to help your business get ahead of the pack.